Bondi Beach, Australia is a beautiful beach city on Sydney’s coastline. 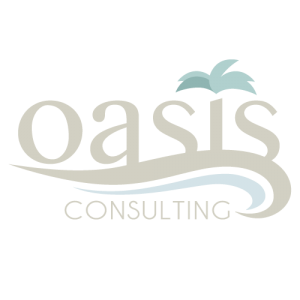 There are hundreds of restaurants within the city limits, but many of the apps available don’t have a complete list within the area. 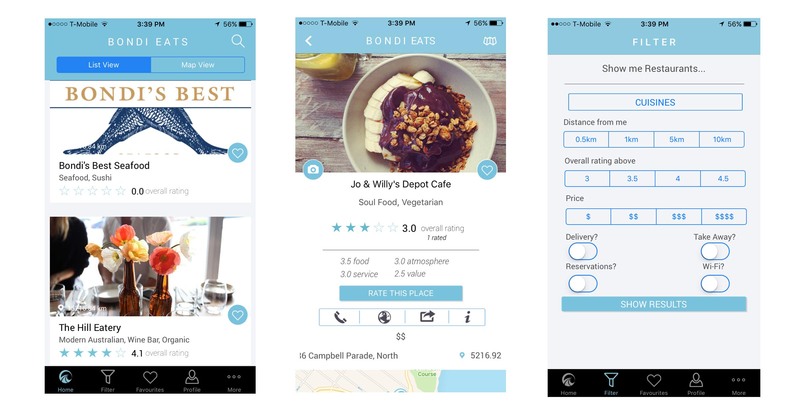 We wanted to create an app that provided users the ability to find restaurants in the area along with the restaurant information like take away available, website and phone number. 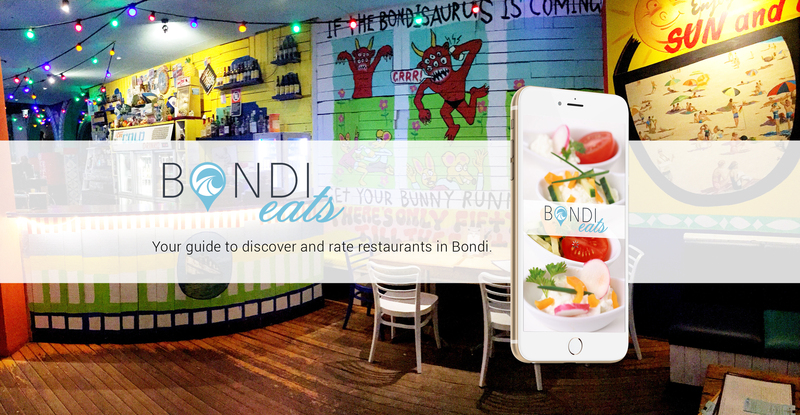 We did the design and development of this app and the result is a complete guide to the restaurants in Bondi, Australia.